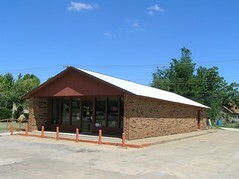 Allen's Retail Liquor Store - closed: I'll take the whole bus-load! I'll take the whole bus-load! 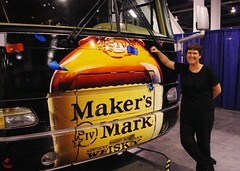 The Maker's Mark bus was at the BlogWorld Expo in Las Vegas, promoting voter registration. I was hoping it was there to make a delivery!